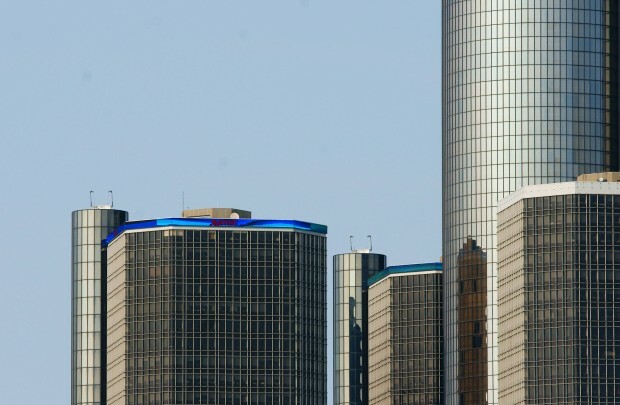 Have You Seen The New Look of the Ren Cen? 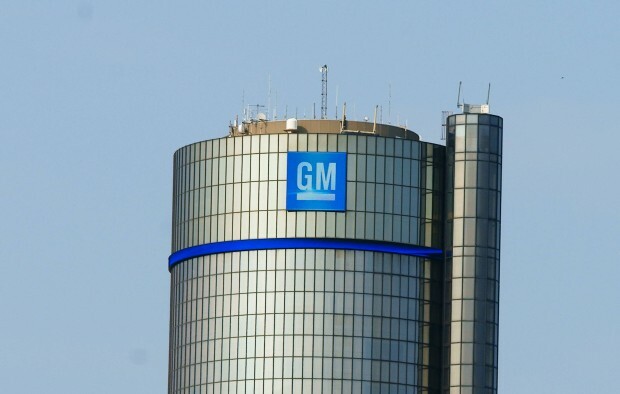 The Renaissance Center in Downtown Detroit, home of the world headquarters for GM has recently undergone a makeover. 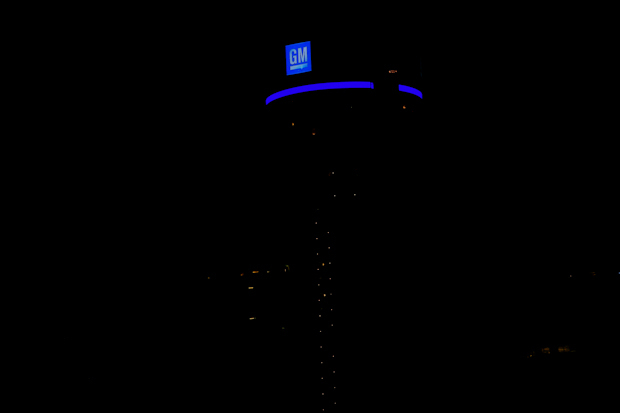 In recent weeks the GM logo at the top of the centre tower has been updated to a LED sign which has the ability to change pictures. During the home opened of the Detroit Tigers, the Tigers logo appeared often, and when the Red Wings are playing, their logo appears to cheer on the home team. Also added were blue bands around the main tower and the two smaller back towers. This creates an entire new look to the Detroit skyline at night. Next time your driving along Riverside Drive take a look over!